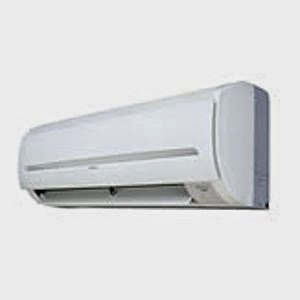 For added comfort while indoors, where AC (Air Conditioner) plays an important role. As early as Roman times, air conditioning systems have been found, although very simple. How, by making the reservoir water flowing inside the walls of the home thereby lowering the temperature of the room. At that time only certain people can get the luxury of air conditioning systems. Because construction costs are very expensive. Of course, due to the abundant availability of water required and the unusual shape of the building. The use of air conditioning started to find the technology in 1820 when British scientist named Michael Faraday discovered a new way to cool the air by using ammonia gas. Then, in 1842, a doctor found a way to cool the room at the Apalachicole Hospital, in Florida, United States. He is Dr. John Gorrie to discovery the idea of ​​air conditioning systems. 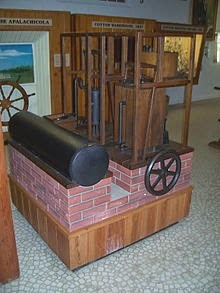 Unfortunately, he has not had time to realized his invention, he passed away in 1855. 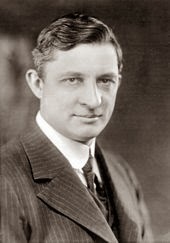 An engineer from the United States, Willis Haviland Carrier was the one who perfected the ​​Dr. John Gorrie air conditioning systems concept. Initially, the forerunner of the air conditioner is used not for the benefit of human comfort, but for the purposes of printing and industry. Indeed, the use of air conditioning for household developed around 1927 and used for the first time in a house in Mineapolis, Minnesota. Since then, the use of air conditioning started to bloom presented in the home or office building. Moreover, in areas with higher temperature. If the air conditioner simplified way of working is functioning set of tools with the aim of lowering the temperature of the room, such as the compressor, condenser, orifice tube, evaporator, expansion valve and evaporator. While the main function keys of AC is refrigerant usually a fluorocarbon (freon). Cooling begins with the entry of air into the refrigerant compressor, and compressed and then discharged in the condenser. In the condenser, the refrigerant will change from vapor phase to liquid. From here, heat of vaporization of refrigerant is passed through an expansion valve and turned again into the vapor phase, and then flowed into the evaporator to pick up the energy of the substance so that the enthalpy down. This process is repeated continuously until the temperature of the cooling occurs as desired.